Baby Jaden's last snaps before the trip! 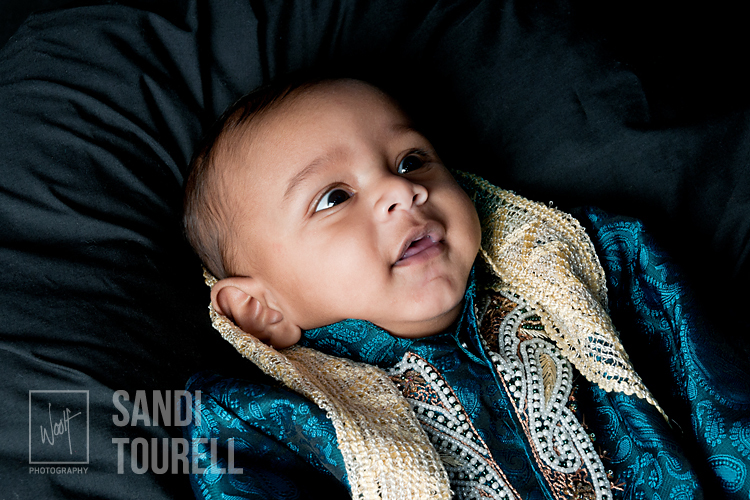 Ahead of Baby Jaden's big trip to India for a family reunion, his parents brought him in for his last Bump-to-Baby photo shoot. They had a couple of outfit changes and also brought one set of Grandparents for the ride. 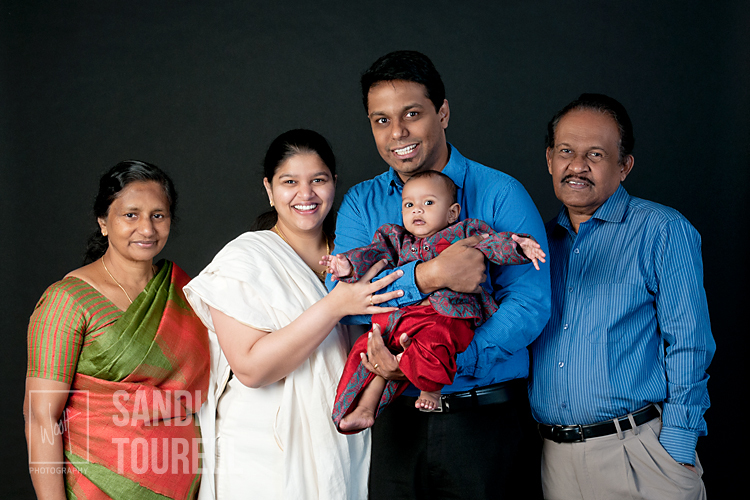 The beautiful prints they chose, they took with them to show family and friends in India. 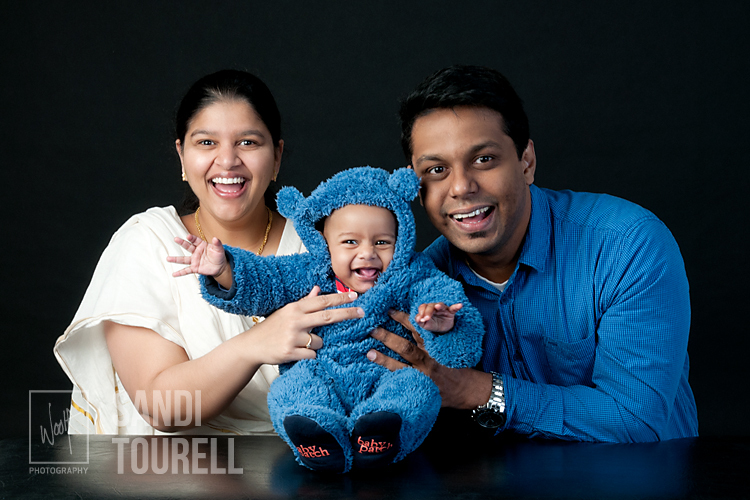 We loved having them and their beautiful family in our Wellington Photography Studio.